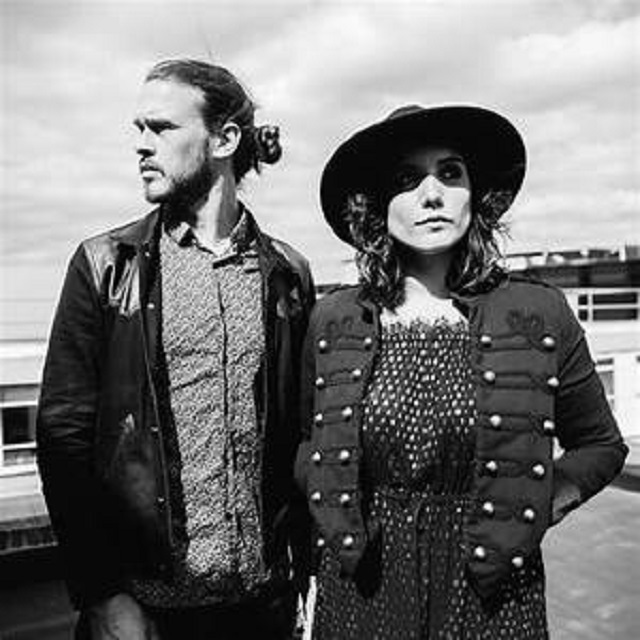 BROKEN BONES MATILDA is comprised of two childhood friends from the west country, their music is inspired by Americana and yet deeply rooted in the English countryside; with raspy vocals, melodic harmonies and an enchanting band supporting them, their sound is both innocent and dark. Daniel Kemish is a British born Americana/Folk Singer and one of those artists whose voice cuts straight to the core. Since 2015 he has toured extensively from his home-base in Portugal, completing four tours of Europe and one of America covering over 100,000km’s mostly solo. His songs and stage presence command the attention of the audience, be it an intimate solo performance or full band setup.